Angelina nominates Miss Lilly for Teacher of the Year, and she wins! 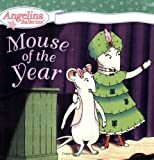 But Angelina isn't happy when Miss Lilly suddenly doesn't have time for her mouselings anymore. 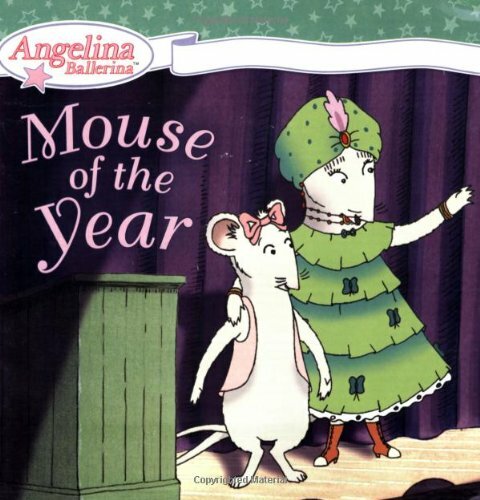 Can Miss Lilly fulfill all her duties as Teacher of the Year and still find time for Angelina?